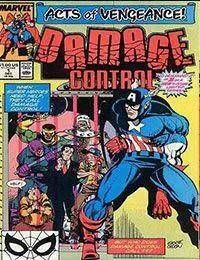 An Acts Of Vengeance crossover! John, Gene, and Bart are trapped in the maximum security wing of The Vault. Meanwhile, Damage Control is sold to a multi-national corporation. And thats the good news.